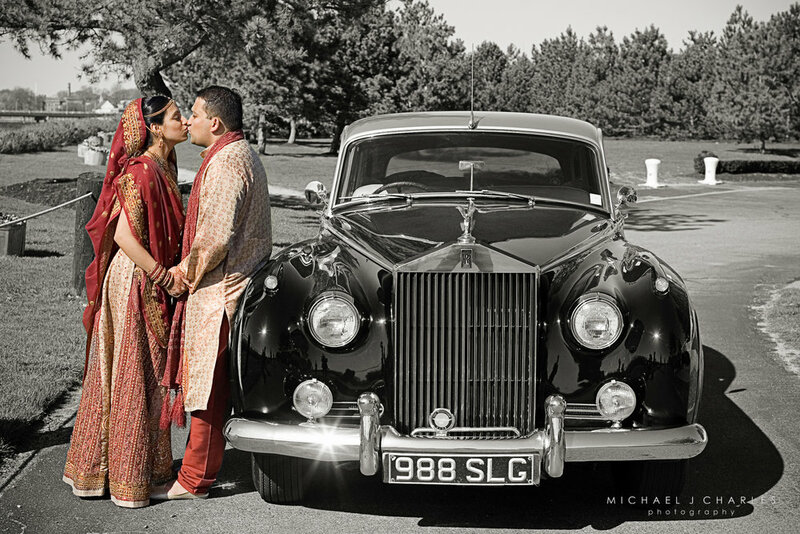 Throwback Thursday: An email from musician, Jason Mraz, the first Indian wedding I documented, and how they're connected. 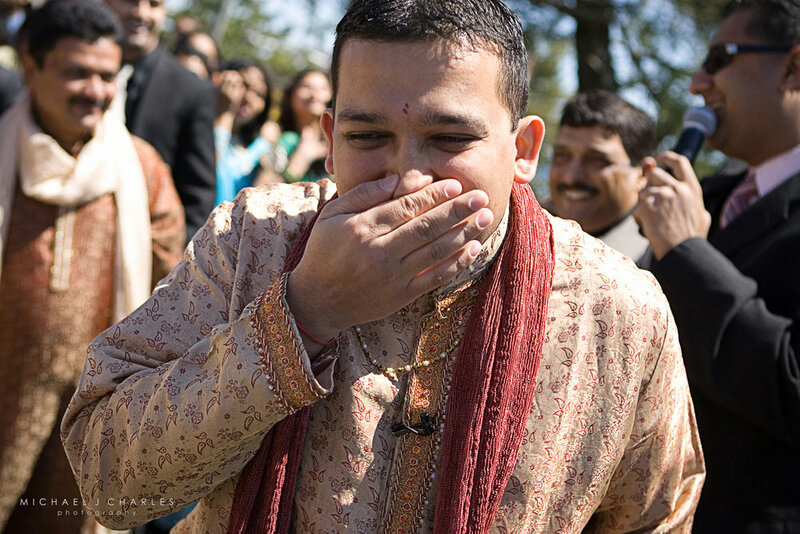 The year was 2006, and I was excited to document my first Indian wedding. It was to take place in Newport, RI on the water at the Hyatt Regency. I often reflect on this wedding, because there’s a lot to the story which I’ll explain. 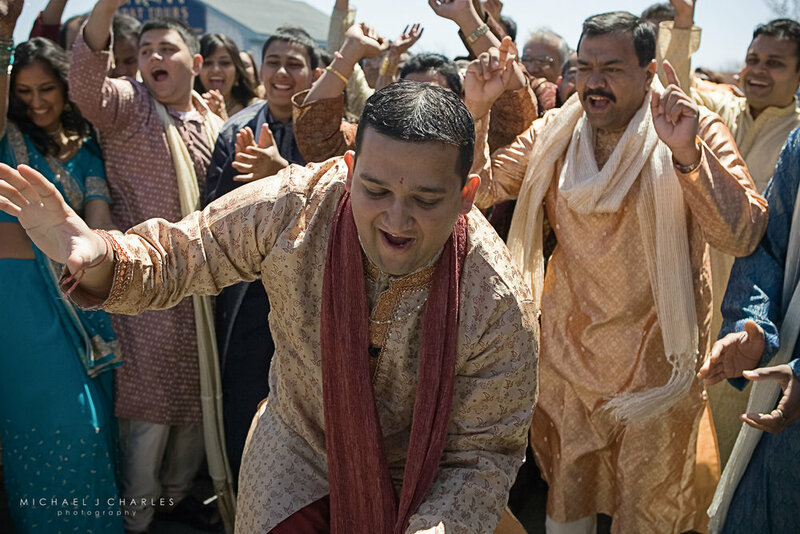 And as a result of documenting this wedding, I have since been invited to document a seemingly endless colorful line of Indian weddings over the years as well as many other non-Indian weddings. Many couples to this day, still refer to this wedding as one of the reasons why they booked me for their day. 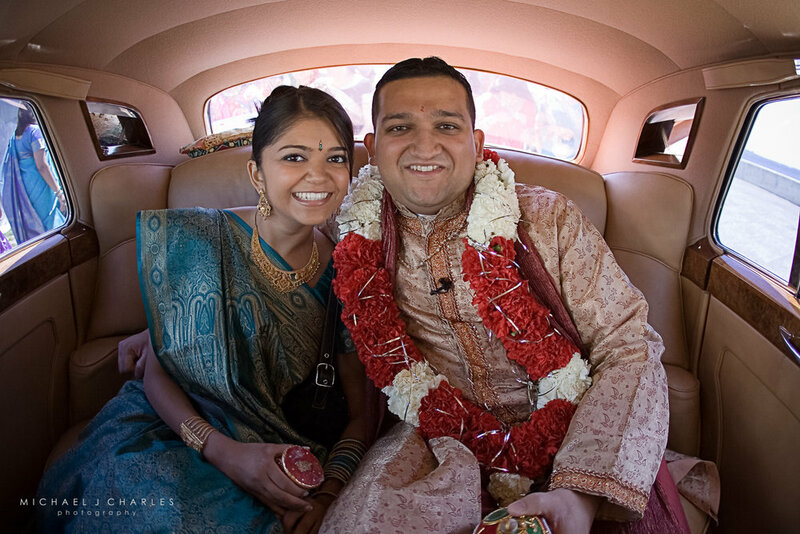 Prior to the wedding, I had the opportunity to meet with Kalmi and Nik - the bride and groom. And I prefer to meet with all of my clients - whether that be in a face to face meeting or engagement shoot -as it gives us the opportunity to connect in advance. 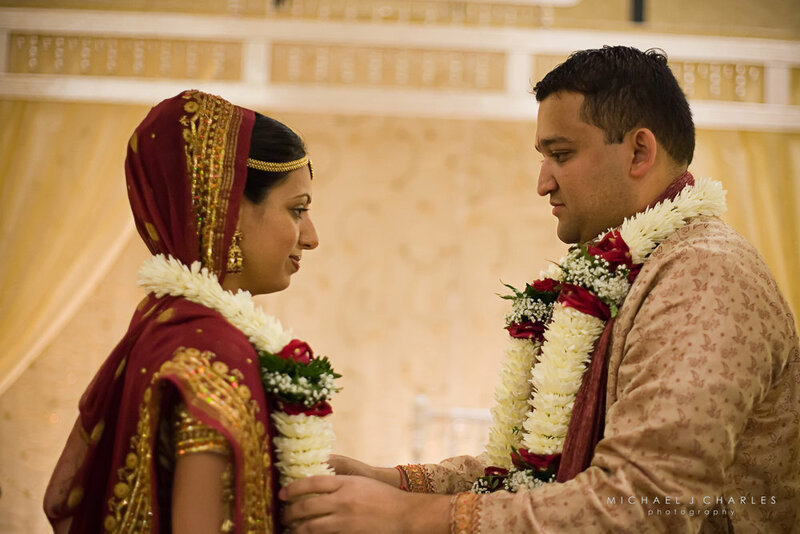 Kalmi and Nik, knowing that I had never been to an Indian wedding before, took the time to go over the timeline and explain all of the traditions. This was helpful at enabling me to visualize how things would play out. Even still, when I showed up that April to document their wedding, I was floored by what I witnessed! It was a visual candy store; I was surrounded by beautiful people dancing to music and expressing joy. An example of this was the parade for the groom: Nik had explained in our meeting that we would meet in the parking lot and there would be friends and family there who would greet him and walk him to the ceremony. In actuality, it was a DJ’d event with dancing, clapping and cheering. The father danced, the cousins danced, everyone was jumping up and down as the native music blasted out of the back of a van. 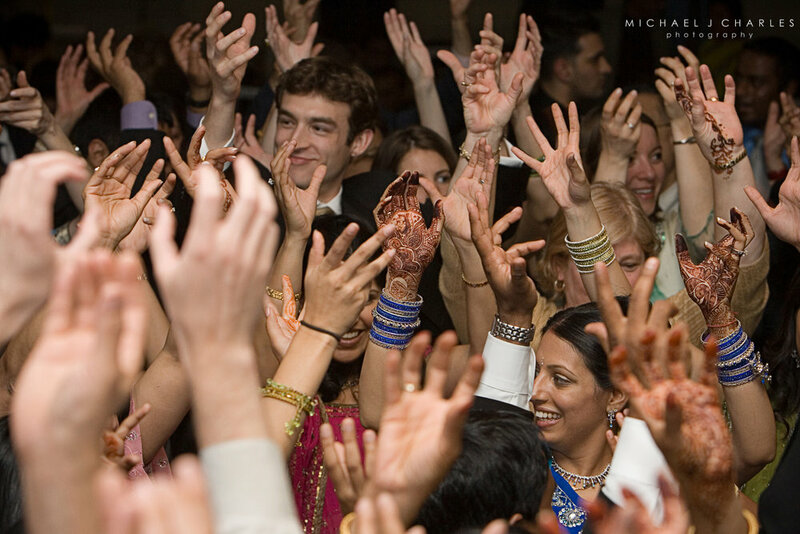 DJ Sharad got everyone going and I was in this sea of people taking on their energy, capturing it all. Everywhere I turned their was color and joy - it was incredible! And it didn’t stop there! The ceremony was also such a beautiful thing to witness full of traditions I’d never experienced before. It’s when I’m on a photo shoot, documenting an engagement shoot or wedding, when I’m reminded of what my purpose is in life. I love being behind the camera, and geeking out on all of the technical aspects from aperture, ISO, high speed synch, off camera lighting and more. But it’s more than all of this - what I love most is the opportunity to share my gift in providing a service to others, one they can keep and cherish for a lifetime. And having this vehicle which takes me inside the lives of so many people from different walks of life, and being able to witness what is one of the most sacred days of their lives. So, how does Jason Mraz play in to all of this? Well, when Jason released his first album, my wife and I discovered him and would see him play at local clubs. His message was all about following your passion in life and being guided by love - he shared his story through his music. And that stuck with me for a while. At the time I worked for a management consulting firm - my company had planned to open a Boston office, where I was living, but it never panned out. I had the option to move to their Connecticut headquarters, or leave. I decided to leave the corporate world and invest in myself. I hung out my “Wedding Photographer” shingle. To this day, I haven’t looked back. Following Kalmi and Nik’s wedding, I posted my story, their slideshow and how Jason inspired me, on Jason’s community board (this was pre-Facebook, pre-Youtube, etc). Somehow, he read my story, watched my slideshow and sent me a short but sweet email (attached)! Full circle! I don’t think I ever shared this part of the story with Kalmi and Nik - well, now they know. 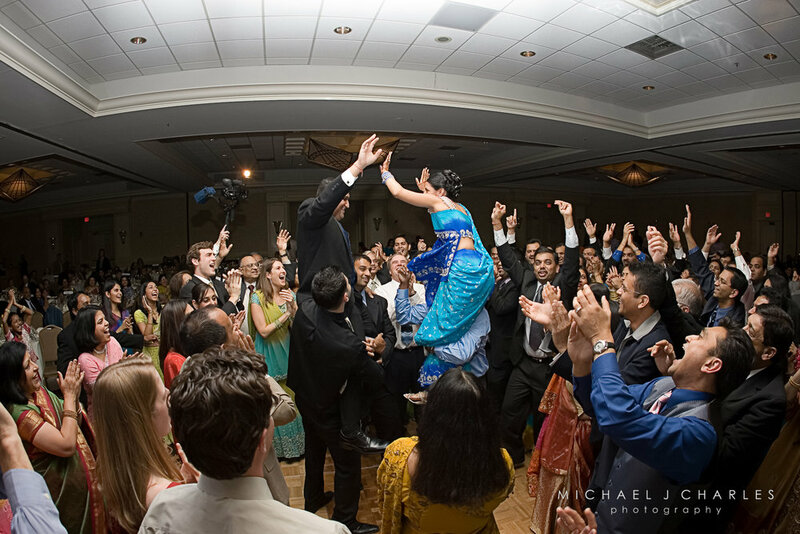 There is one other part to this story that I did share with Kalmi and Nik a while after their wedding. On their wedding day, when I woke up that morning I had flu like symptoms. At the time, my wife Amy was my second shooter/assistant. I knew I had to rally for Kalmi and Nik. And that day, when I showed up in Kalmi’s hotel room and I saw the henna on her hands, all of my symptoms vanished - GONE! The entire day was like this - it was some surreal mind over matter survival thing which I’d never experienced in my life before. 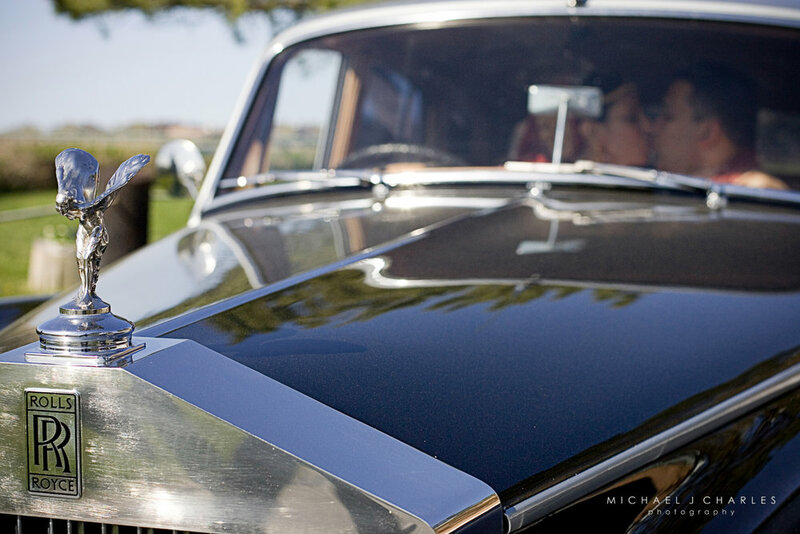 And this was not your regular 8 hour wedding day - it was closer to 11 plus travel. At the end of the night after loading all the gear into my car, I sat down and all of my symptoms came racing back - crazy! I actually broke down in tears as I handed the car keys to Amy. When I explained this to a friend, he said, “like Michael Jordan in game 5” - what many others often refer to as “the flu game.” I never thought of that, but I remember him playing an incredible game with the flu and then being carried off the court by Scottie Pippen. I’m obviously, no Michael Jordan (although I do have Michael J in my name - haha), and this was not the NBA Finals, but this was the most important day for Kalmi and Nik - their NBA Finals, their Super Bowl, and I knew I had to show up. 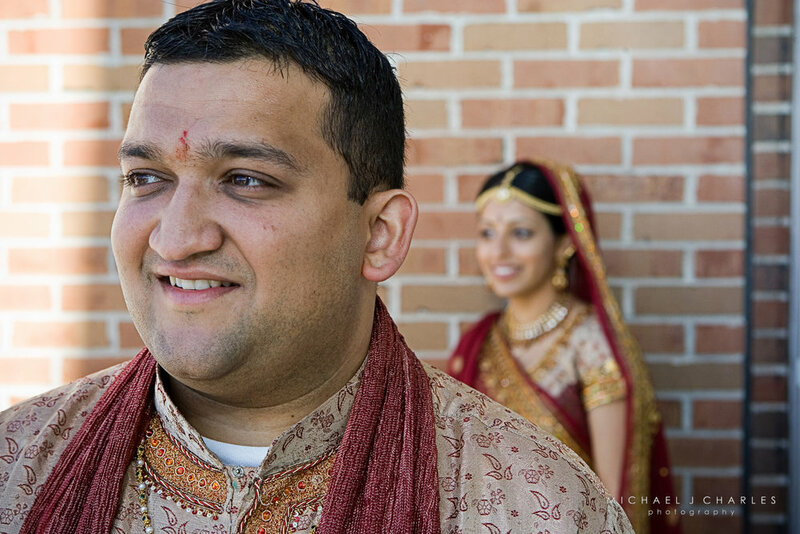 A couple of months following their wedding I went on to win the award for Best Wedding Photographer in Boston.